Hoće li ova knjiga biti i na sajmu? HOĆE. Da li mozda postoji jos neki primerak ove knjige? Poštovani, Knjiga je rasprodata. Ukoliko budemo štampali digitalno izdanje, javićemo vam. Kako da nabavim ovu knjigu ??? 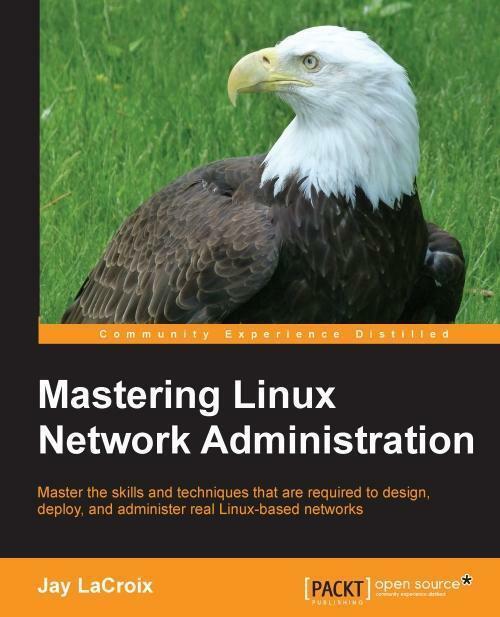 Mastering Linux Network Administration is recommended for those who already understand the basics of using Linux and networking, and would like to push those skills to a higher level through real-world Linux networking scenarios. 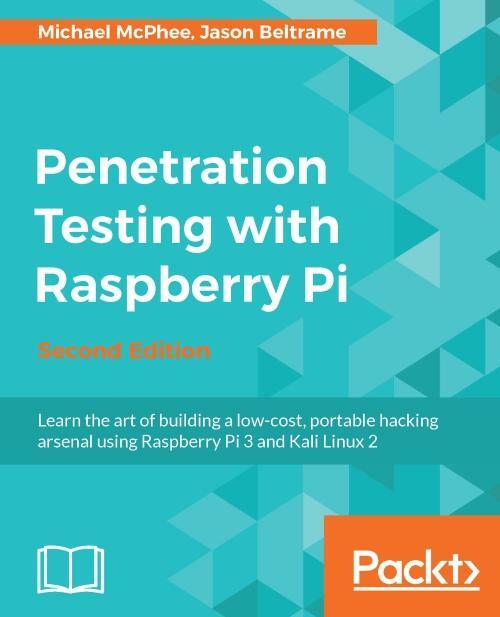 Whether you intend to run a home office consisting of Linux nodes or a rollout of a Linux network within your organization, this book is a great fit for those that desire to learn how to manage networked systems with the power of Linux. NAJTRAŽENIJA NAŠA KNJIGA NA SAJMU KNJIGA 2018. 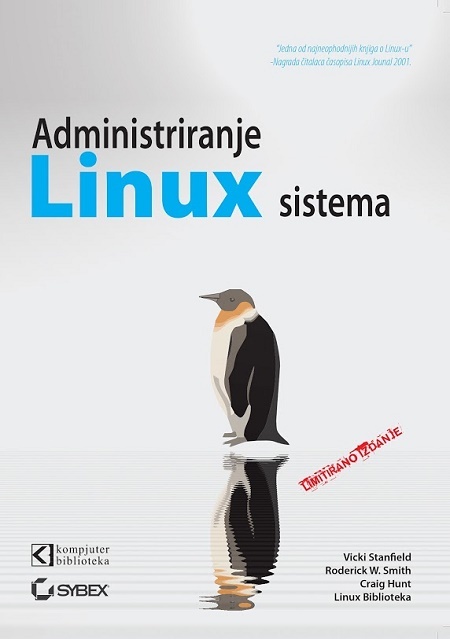 Istražite metode i alatke etičkog hakovanja pomoću Kali Linuxa.